Good commercial location with high visibility on South 6th Ave. and with a pedestal sign. High traffic area, plenty of off street parking! 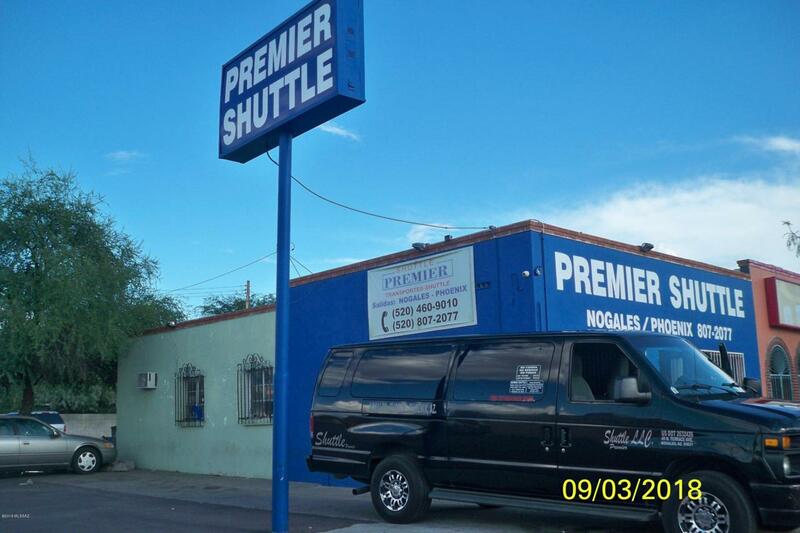 Currently leased to a shuttle service on a month to month basis. Courtesy of Paul Mccomb Realty. Listing provided courtesy of Paul Mccomb Realty. Listing information © 2019 MLS of Southern Arizona.